Need a great summer beach read book? 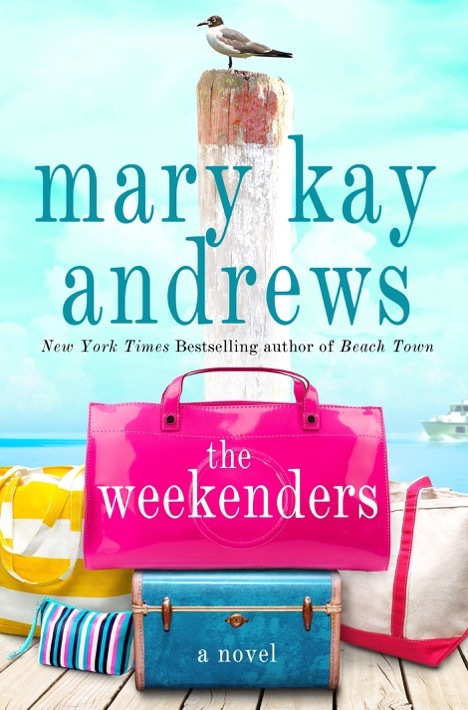 Here are a few of the many great books waiting to join you on the beach, that road trip, or your backyard this year. 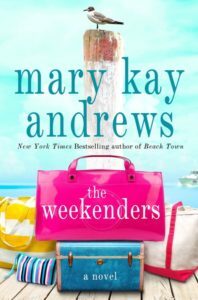 Mary Kay Andrews brings us another charming island novel blending southern characters and setting in a story of friendship and mystery. 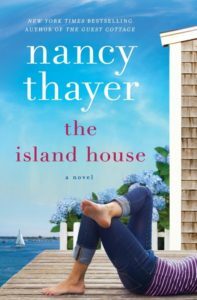 The Island House: A Novel by Nancy Thayer brings us to summer in Nantucket and the possibility of exploring a long ago love. The complex characters and seaside setting are intertwined with passion and the healing blessings of family. 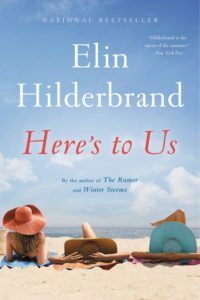 What could be worse than than spending time with your husband’s ex-wife?We find out in Elin Hilderbrand’s new beach read, Here’s to Us, as three women gather at the bequest of their common late husband’s Nantucket summer cottage for a stormy farewell. 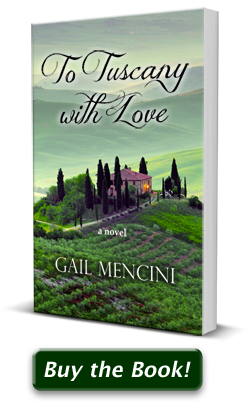 Mix a secret discovered on the eve of a wedding, a complicated family, and a Sonoma vineyard and what do you discover? Eight Hundred Grapes by Laura Dave, is a summer read that begs to be devoured with a glass of wine in hand, on a beach or elsewhere. 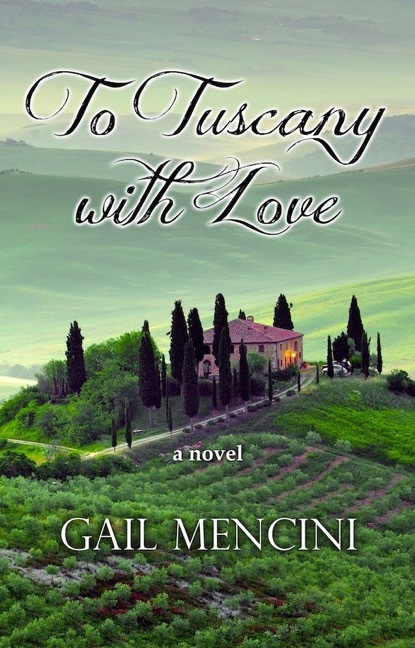 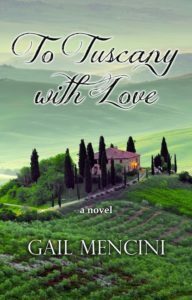 Whether on a beach, by a campsite, at home, or abroad, To Tuscany with Love by Gail Mencini will transport you to enchanting Tuscan hill towns. 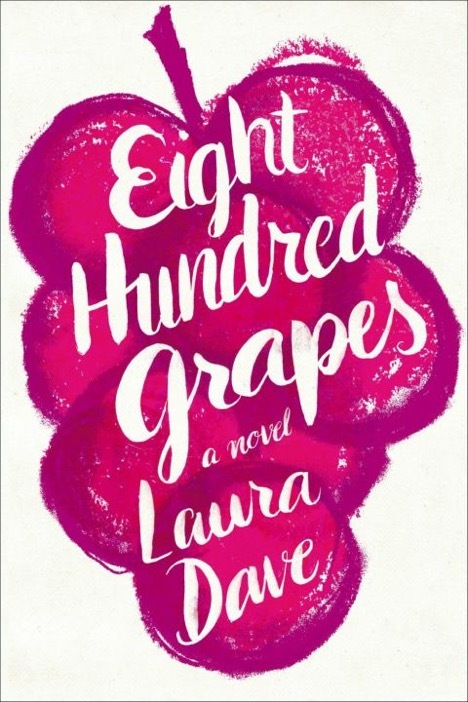 This adult coming-of-age story will make these eight complex characters your personal friends and leaving you craving more.